At the end of 2016 Dats completed a significant investment project when they purchased a Heidelberg Anicolor Press. Mark Brown commented “The board of Directors had discussed this investment for the last 12 months and we felt the time was right. It creates a lot of new opportunities for us within our current clients, but also it should create new openings for new customers.” DATS are the only printer in the county to currently own a Heidelberg Anicolor Press, which has increased speed of make-ready’s, faster running speeds, and quicker drying times. 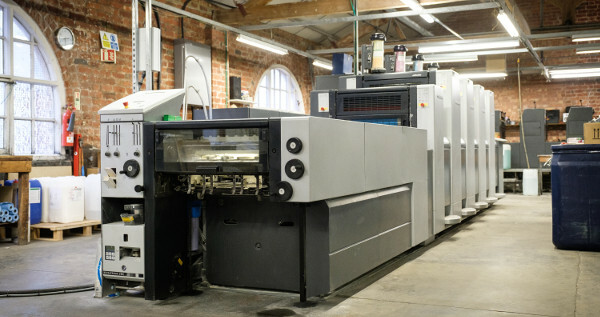 This press is ideally suitable for customers requiring short run colour work, such as leaflets, brochures, booklets and/or magazines, thus giving DATS a competitive edge as they can pass cost savings onto the customer.